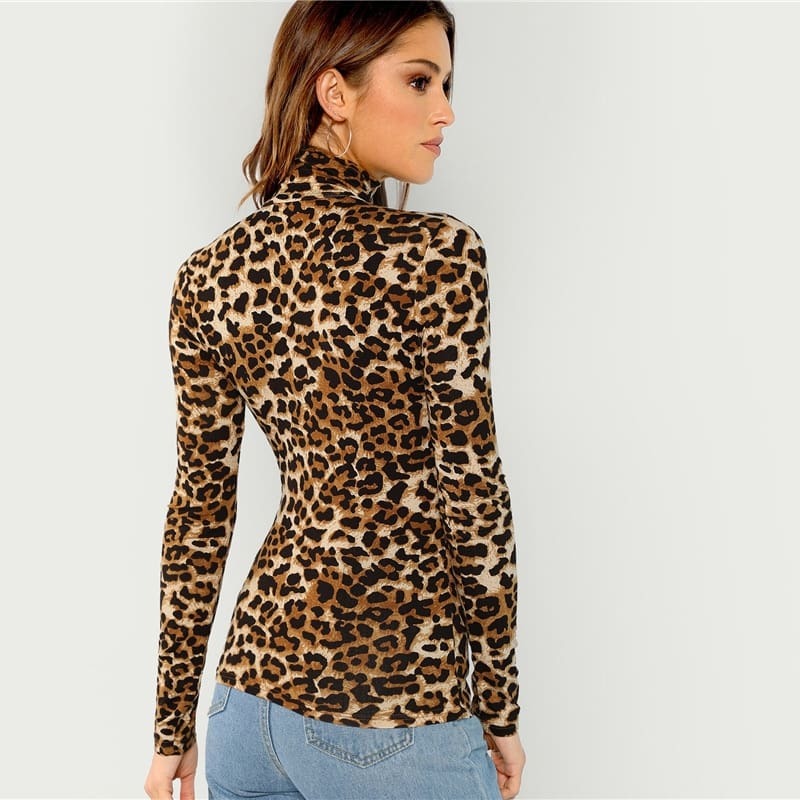 FUNKY FUN STYLE - SHEIN Brown Lady High Neck Leopard Print Fitted Pullover Top. 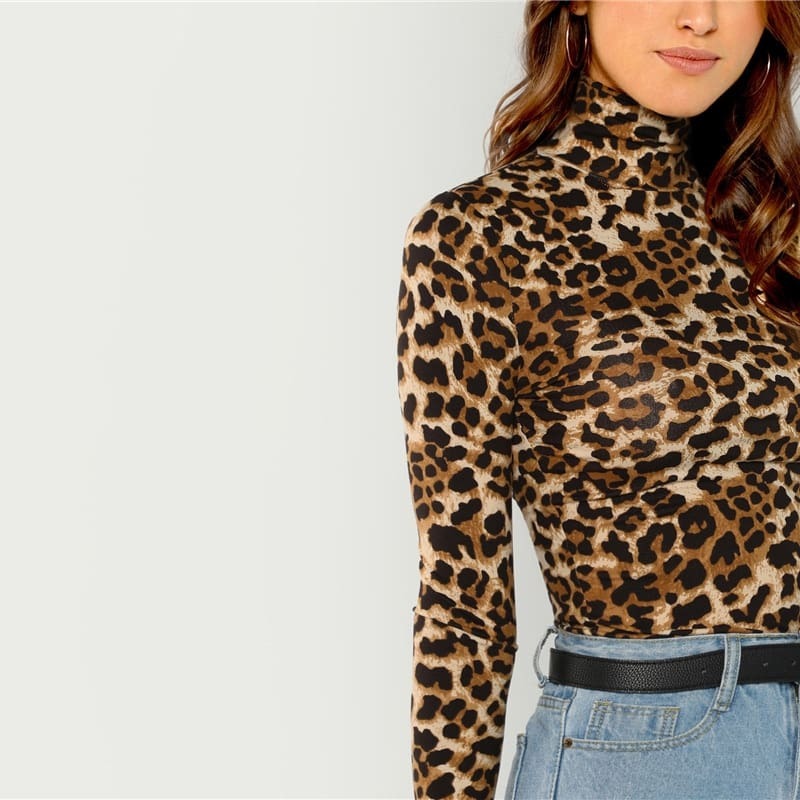 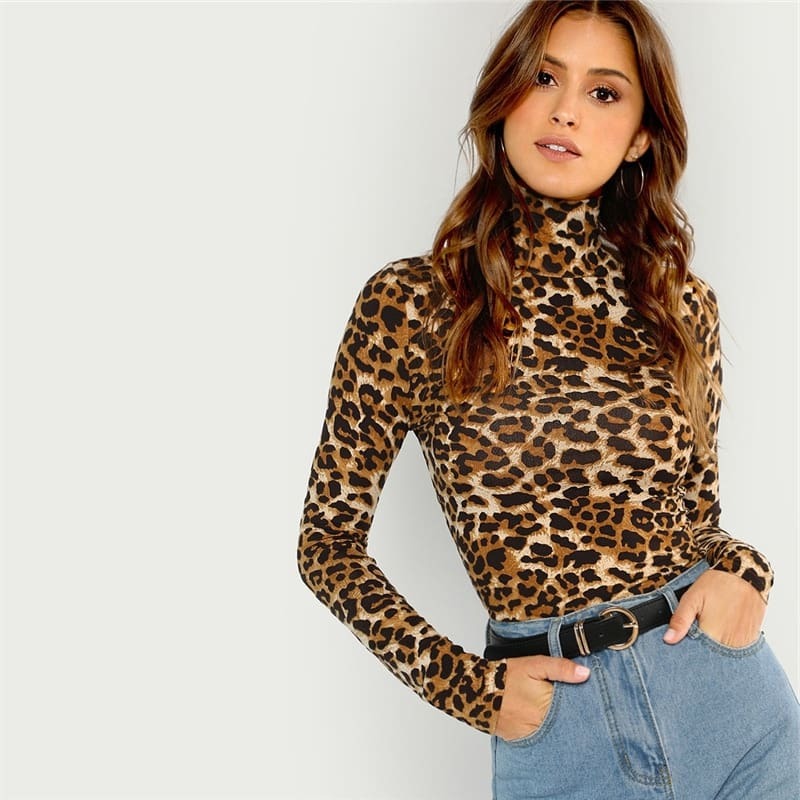 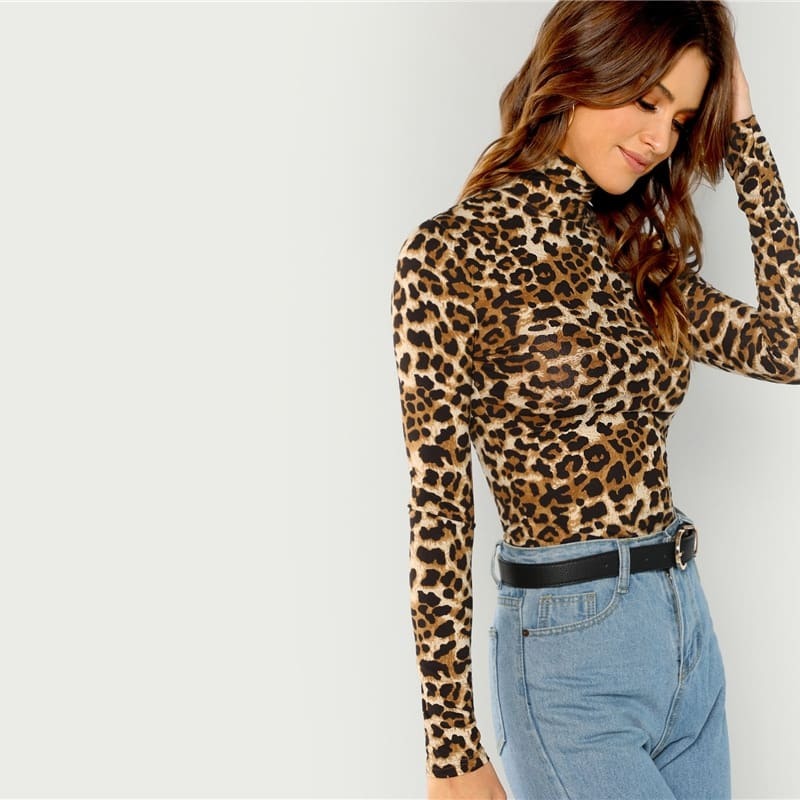 Home › SHEIN Brown Lady High Neck Leopard Print Fitted Pullover Top. 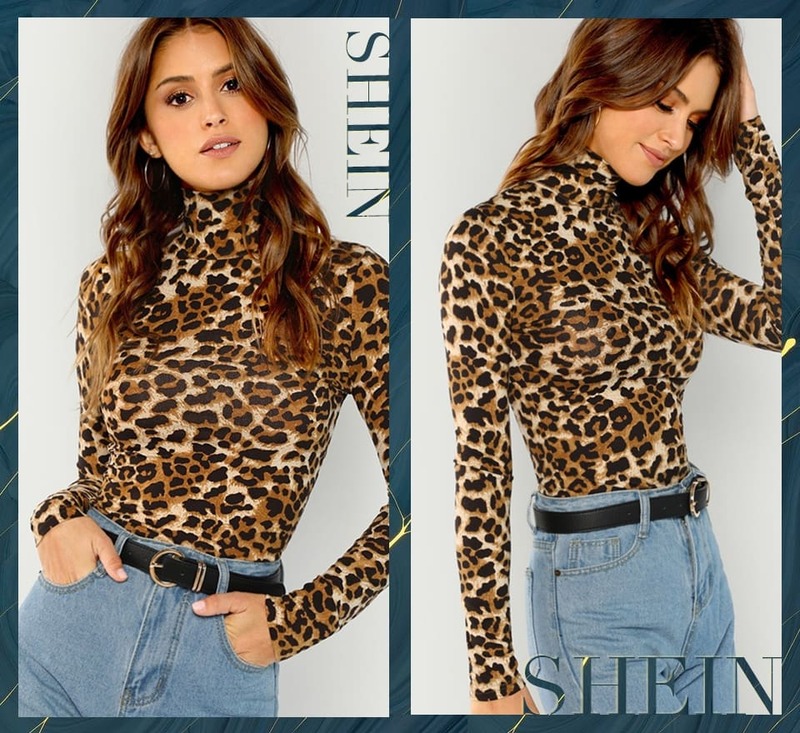 SHEIN Brown Lady High Neck Leopard Print Fitted Pullover Top.